. Another created a music video with a nod to a Frozen princess. A third invited a cold polar bear in for holiday cheer. 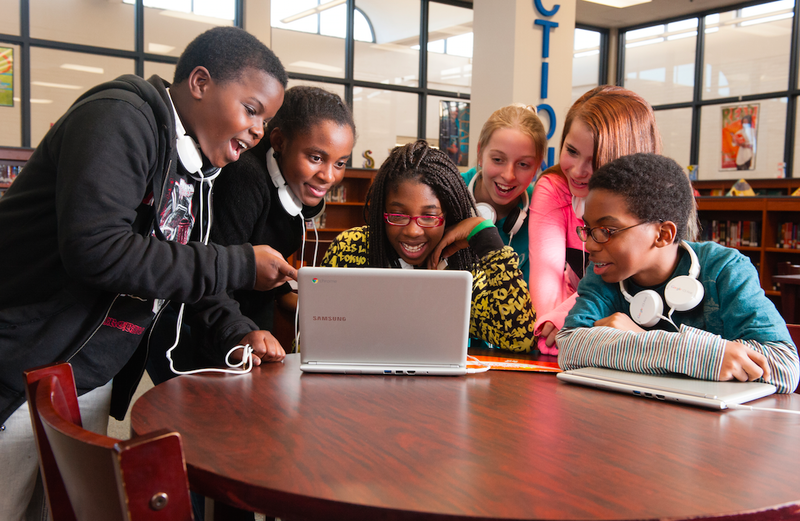 All these students are participants in Google CS First, a program that teaches 9- to 14-year-olds how to use computer science (CS) to express themselves and their interests. In the process, they get a window into the world of coding and learn skills that may be useful to them in the future.